Quiet location. 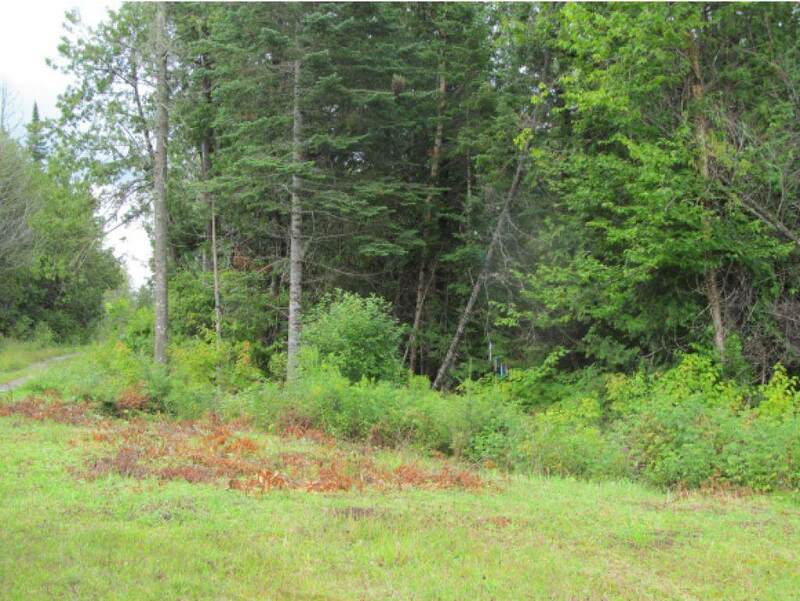 Reasonable price on this almost 17 acre parcel. Mostly wooded. Good access to the trail system by way of short shared trail to club trails. Electricity is to abutting lot. Potential for some views. Tiled spring to be explored as water source. 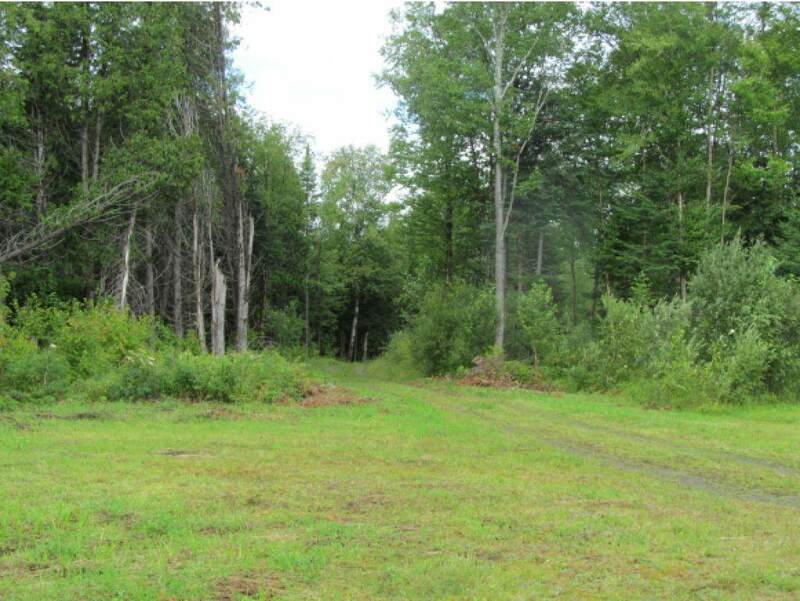 Pretty much mid-way to Pittsburg or Colebrook village.Plenty of acreage to keep in current use and save on taxes. 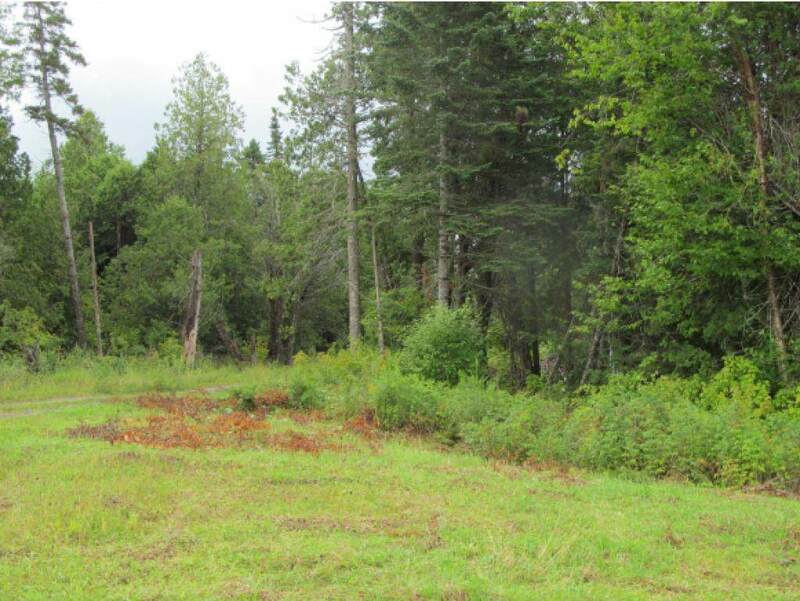 Build your private camp here, watch the wildlife, relax and enjoy the North Country. 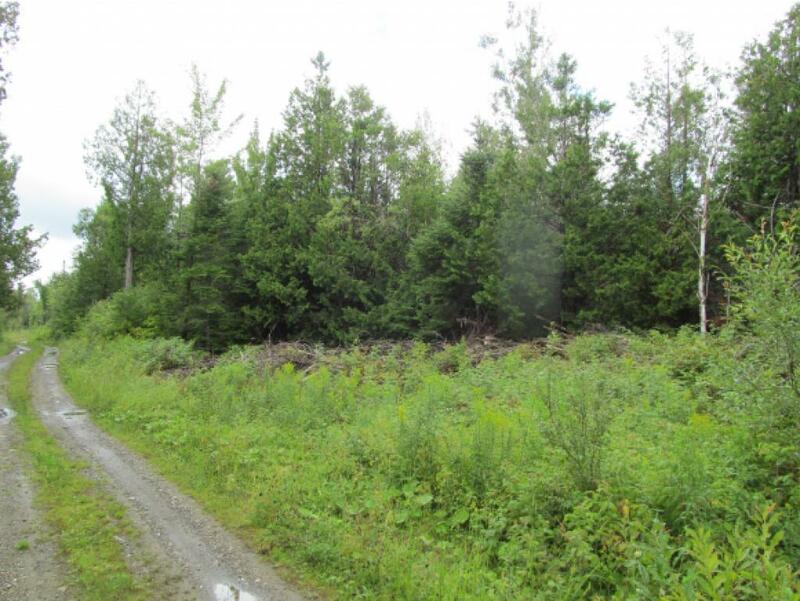 Seller will consider owner financing with favorable terms.